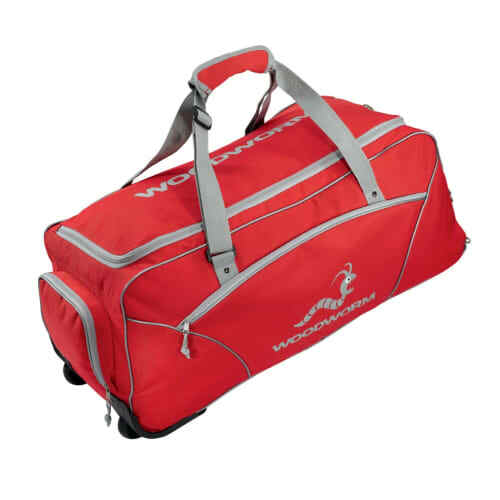 The Woodworm Pro Series Duffle bag is the newest in the range of kit bags from one of cricket’s most fashionable brand names. 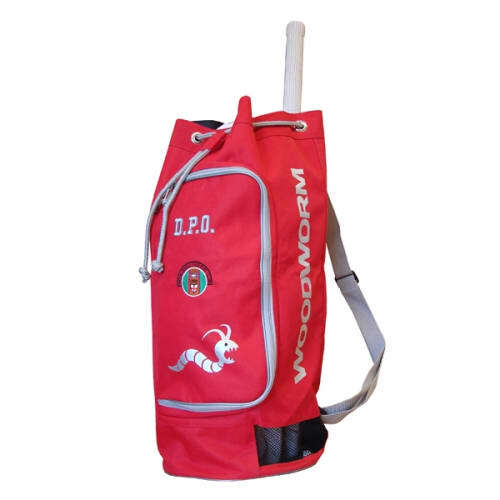 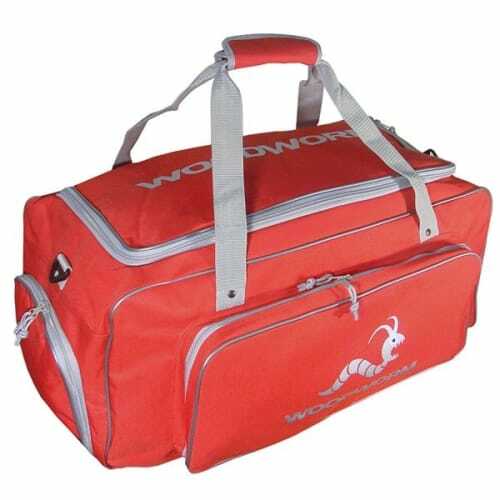 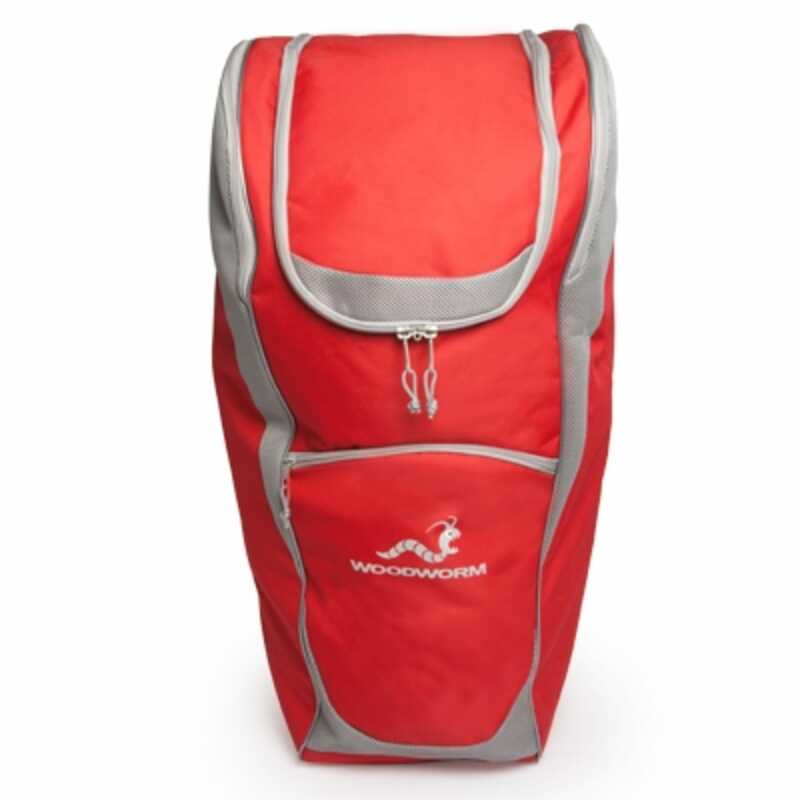 Part of Woodworm’s Pro Series range, this duffle bag is used by their sponsored international and domestic players. The spacious multi pocket bag has a large 130 Litres of storage space and is made from tough and durable 600D polyester. 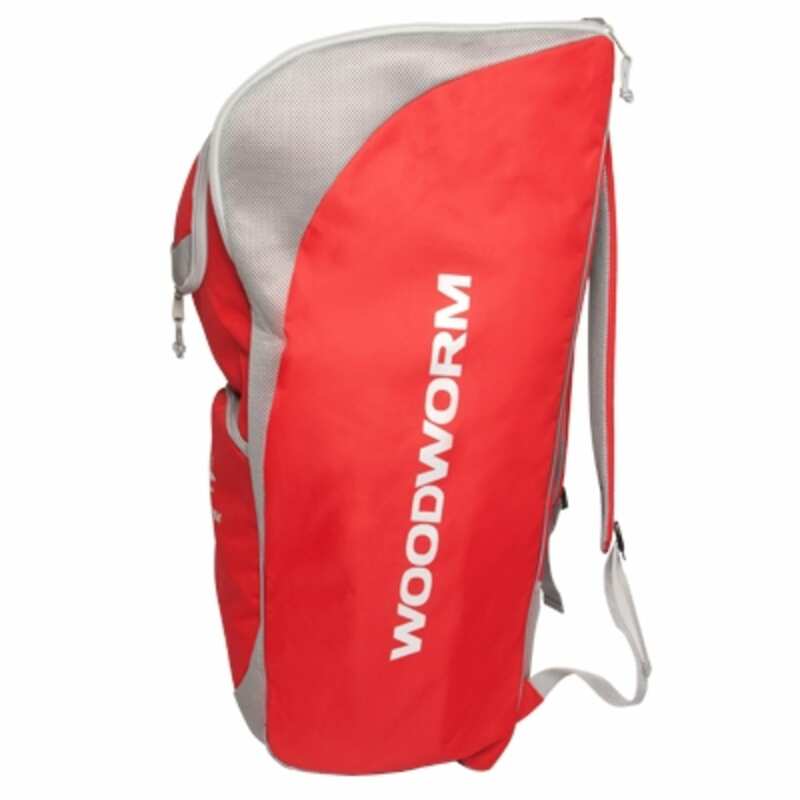 And at only 1.6 kilograms it is one of the lightest model on the market and easy to carry. 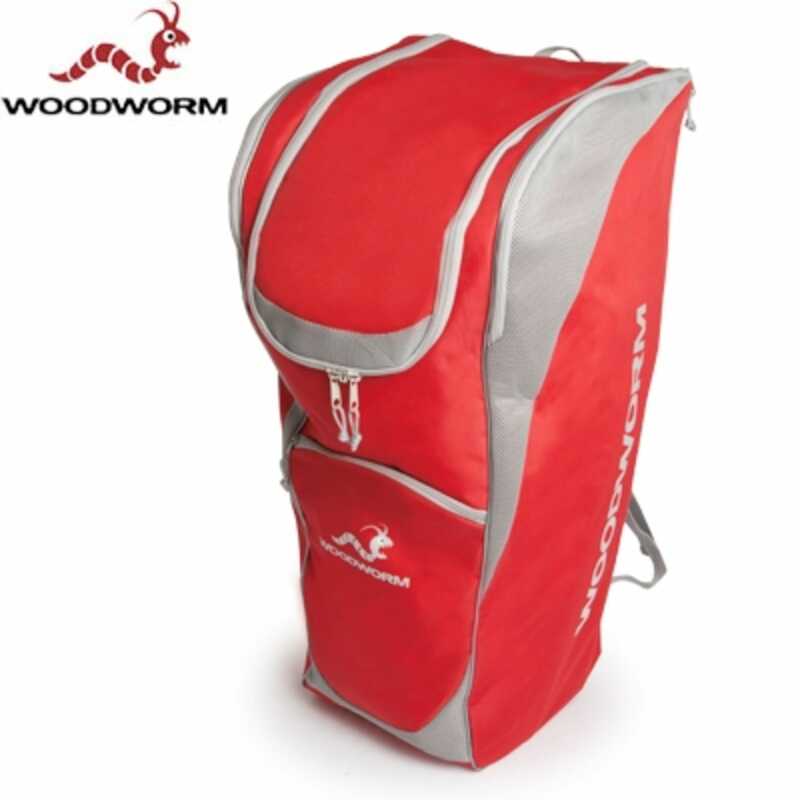 Optimizing the storage space the Woodworm Pro Series Duffle Bag features two padded bat sleeves and several pockets to keep equipment protected. 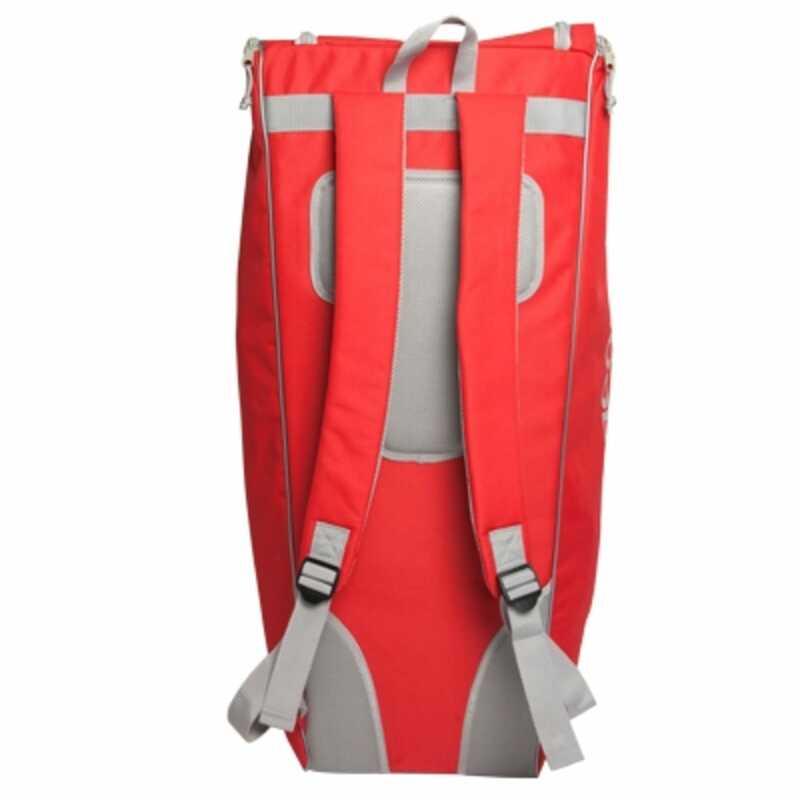 Oversized, lockable zips keep the contents secured against theft or damage. 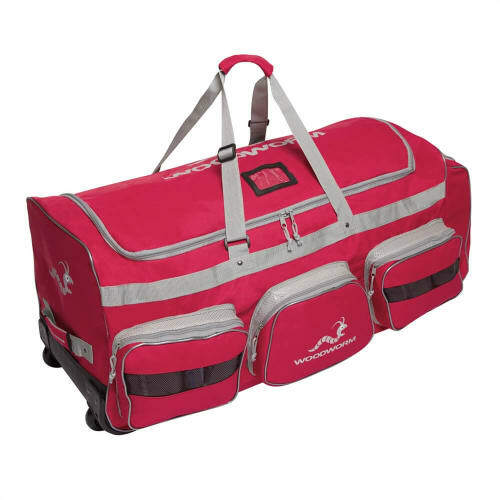 Two inch thick padded dual strap carry system and extensive rear padding help further lighten the load and provide comfort and stability when travelling to the next game.